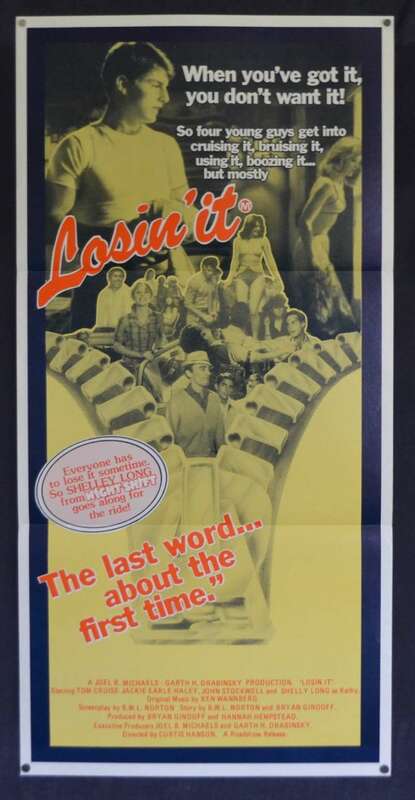 Losin' It is a 1983 American-Canadian comedy film directed by Curtis Hanson and starring Tom Cruise, Shelley Long, Jackie Earle Haley, and John Stockwell. The plot is as follows: Four teenagers from late 1950s Los Angeles are on their way to Tijuana, Mexico: Dave, Woody, Spider, and Dave's brother Wendell. Dave, Spider, and Woody are there to lose their virginity, while Wendell came along to buy fireworks. They end up picking up a woman named Kathy, who goes with them because she wants a fast divorce from her husband, and they get into a series of hijinks and misadventures south of the border. 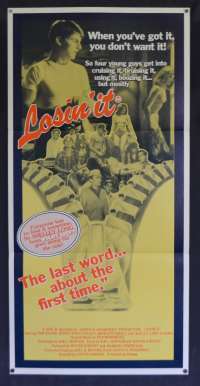 Losin' It was filmed largely in Calexico, California. 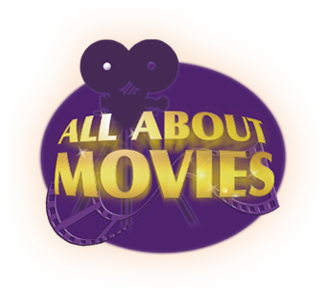 Comments: Highly collectible early Tom Cruise film.